The year is coming to an end and the christmas season begins. We would like to take this opportunity and thank you very much for your trust in our company this year. 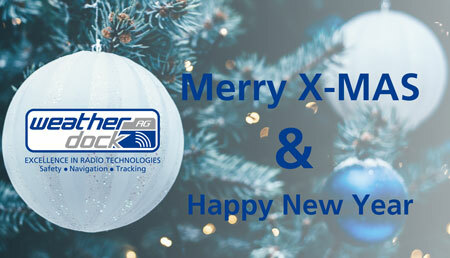 We wish you a Merry Christmas and a Happy New Year 2019.